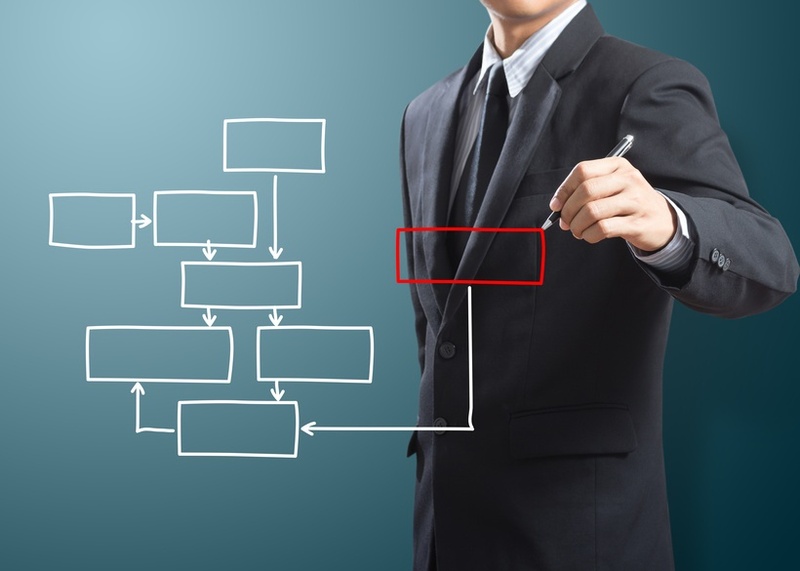 While many astute businessmen and businesswomen are familiar with the Six Sigma methodology used to effectively improve existing business processes, very few are familiar with (or have even heard of) the Design for Six Sigma (DFSS) methodology used to effectively design and create new business processes from scratch. This became blatantly apparent to me during a recent conversation with a client regarding a proposal I was presenting to assist him with the creation of a new business. He had looked over the proposal and was still hung up on the number of consulting hours that I had estimated would be required to assist him to set up his business (yes, the whole business and all of its sub-processes) so that it was delivering in accordance with some very stringent customer expectations from the first day it was open for business. Ironically, my client’s actual debate was not with me since we had already agreed upon the hourly rate for my services early on in the conversation. The client’s debate was actually more intrinsic since it questioned what activities are required to successfully move from a mere business concept to an operationalized world-class business firing on all cylinders. He had asked me, the chef, what ingredients would be required to produce a meal fit for a king; I had told him, based upon my vast experience; and now, he was questioning whether we could skimp on any of those ingredients and still end up with the same meal. Don’t get me wrong since I am in no way implying that I am the only person capable of preparing such a meal. I am simply pointing out that the tried and true ingredients for such a meal exist within the DFSS methodology. While Six Sigma follows the Define-Measure-Analyze-Improve-Control phase sequence, DFSS follows the Define-Measure-Analyze-Design-Verify phase sequence. In fact, the first two phases of both methodologies are nearly identical and DFSS is generally the go-to methodology when the results of the Six Sigma Measure Phase reveal that an existing process is not capable. The faulty existing process will need to be scrapped and a new process will need to be designed using DFSS. During the Define Phase, the project is established and a business case and design strategy are developed with directed evolution. The Measure Phase is mainly concerned with collecting, analyzing, interpreting, and translating voice of the customer (VOC) data into customer critical to quality characteristics (CTQs). These customer CTQs are then prioritized based upon their relative value to the new business and become the focal point around which all of the new business processes will be designed. The main purpose of the Analyze Phase is to select a high-level design from several design alternatives and develop the detailed design requirements against which a detailed design will be optimized in the subsequent Design Phase. The Design Phase builds upon the detailed design requirements to deliver an optimum detailed, functional design that also meets the manufacturing and service requirements. The purpose of the Verify Phase is to ensure that the new design can be produced, delivered, and field supported within the required quality, reliability, and cost parameters. Upon completion of the several iterations that occur during the design verification and pilot runs, the design is solidified and a ramp-up to full-scale launch is begun. At Amelioration Incorporated, we use DFSS to assist entrepreneurs to operationalize new ventures that are world-class from the start. Contact us today to discuss how we can assist you to cook your meal fit for a king.